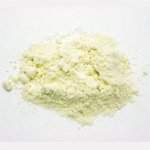 Cheese Powders | Spices Etc. Spices Etc. cheese powders are made with all natural cheeses, that are spray dried to capture their true wonderful flavor. Spices Etc. 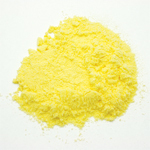 believes formulating our best selling cheese powders is as much an art as it is food science. Enjoy these and open up all new ideas and ways to cook!! Whether you enjoy our #1 selling Cheddar Cheese or the excellent flavor of our Blue cheese, your recipes will be out of this world!